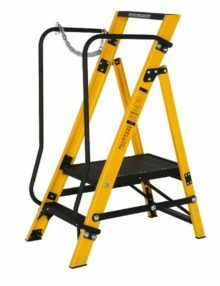 The 5 tread aluminium wide step ladder has been designed with Health and Safety Regulations in mind. 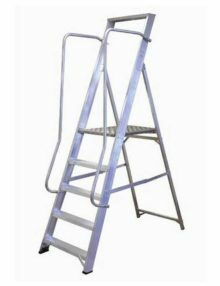 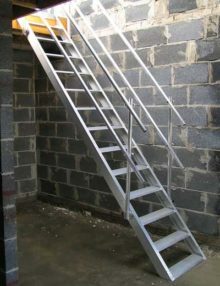 Folding aluminium step ladder with handrails on either side for added safety. 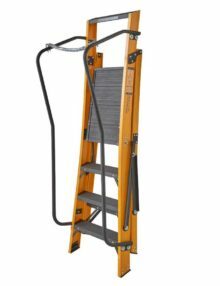 We no longer stock the 5 Tread aluminium wide step ladder. 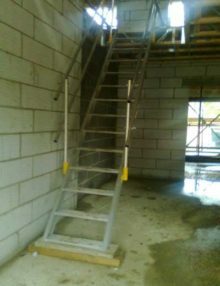 Please see our alternative wide step ladders below. 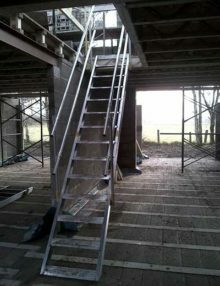 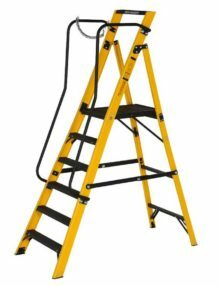 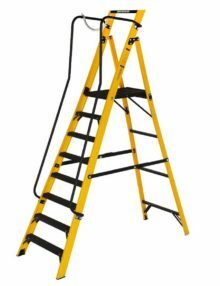 The Youngman Megastep 2 Tread wide step ladder with chain has been designed with Health and Safety Regulations in mind. 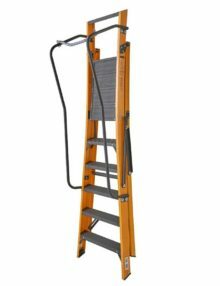 Folding fibreglass step ladder with chain and handrails on either side for added safety. 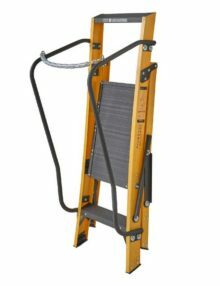 The Youngman Megastep 4 Tread wide step ladder with chain has been designed with Health and Safety Regulations in mind. 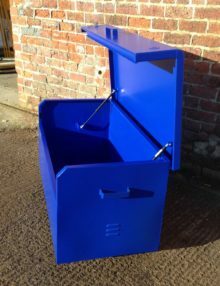 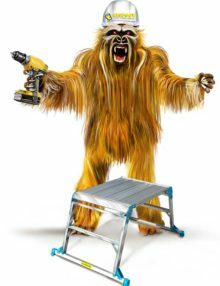 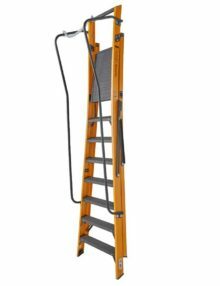 The Youngman Megastep 8 Tread wide step ladder is constructed using durable, non conductive, fibreglass rails that are highly resistant to weathering. 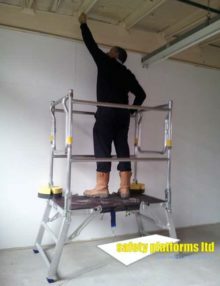 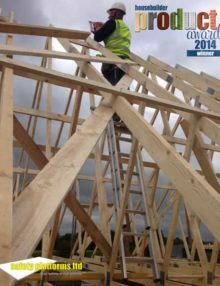 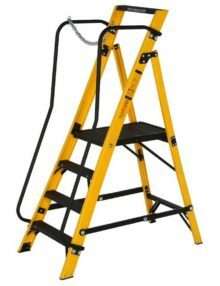 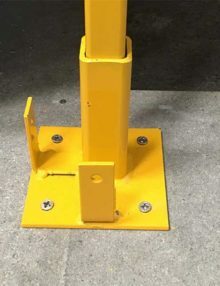 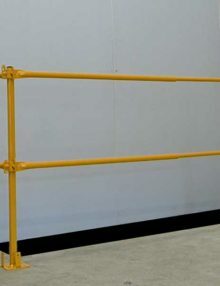 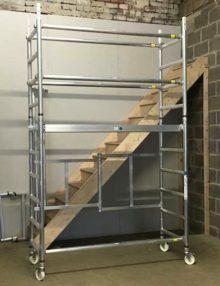 This ladder includes twin handrails for safety when climbing the ladder and a safety chain to enable 360° protection when working on the platform.